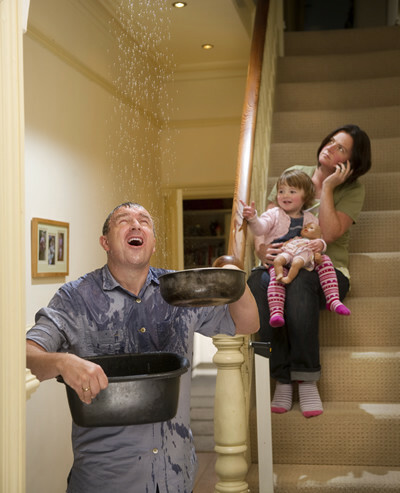 We are the roof leak maine experts and will find the problem with your leaky roof. Do you know the name David Deschaine because he keeps out the rain and we will find that pesky leak. Sometimes water finds the smallest hole, and will go to the lowest point of the structure like the exterior wall. Then we check the current condition of all these to ensure a watertight seal, if we notice any cracks and a rubber gasket or caulking we will take care of that immediately. 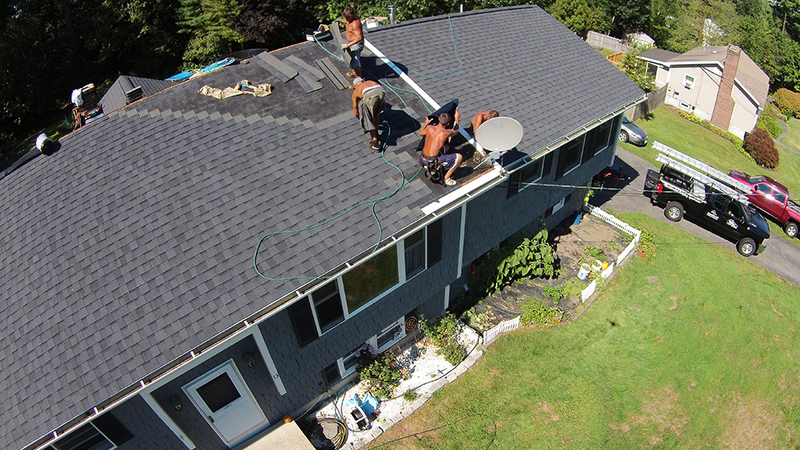 We also will look at the age of the shingles to see the expected life for the current roofing materials. These are estimated lengths and we would like to know exactly how old the roof is if you have any documentation. 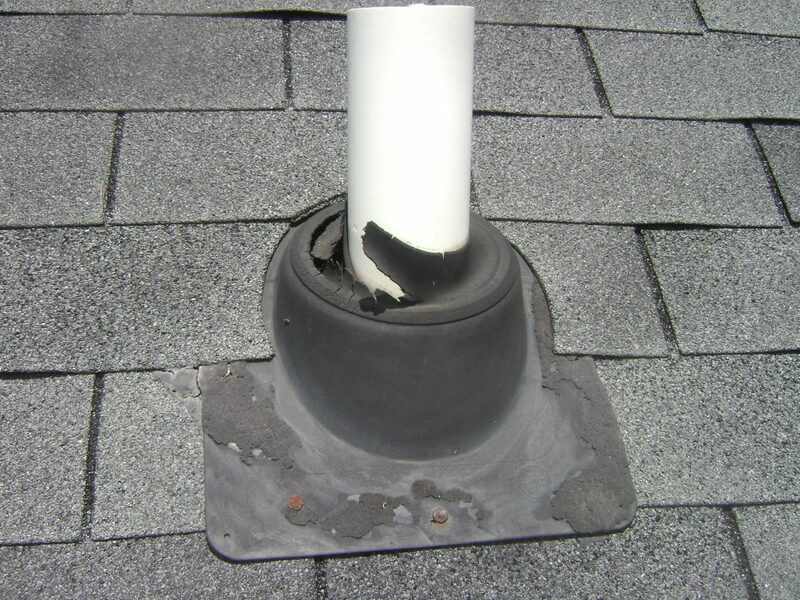 We will also inspect the ventilation to make sure your home is not sweating with condensation, sometimes the moisture inside the home will create water droplets on your ceiling. Our roof leak professionals will also inspect your soffits to see if you have air flow which is very helpful to create a cold roof deck and that helps during the winter months against ice dams. Do I Need A New Roof ?? 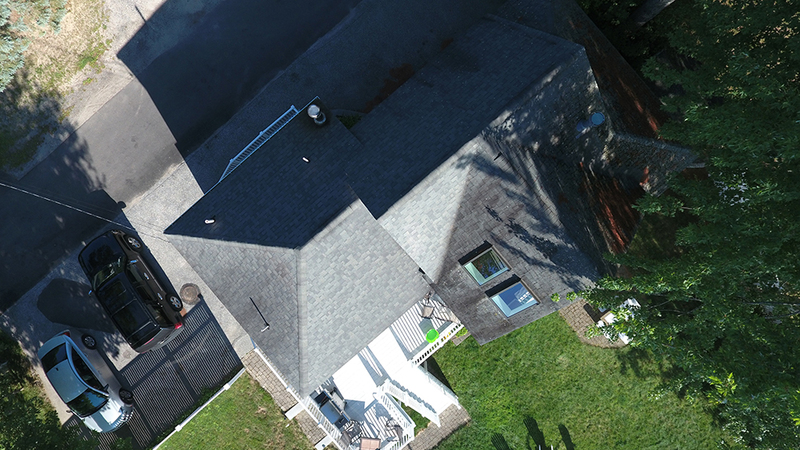 We also do complete roof installations if you know you need a roof so give us a call or schedule an appointment on our website by clicking this free estimate form.